IRS Notice. Here’s what to do. Received an IRS Notice? Here’s what to do. 1) There are many reasons the IRS sends notices to taxpayers. 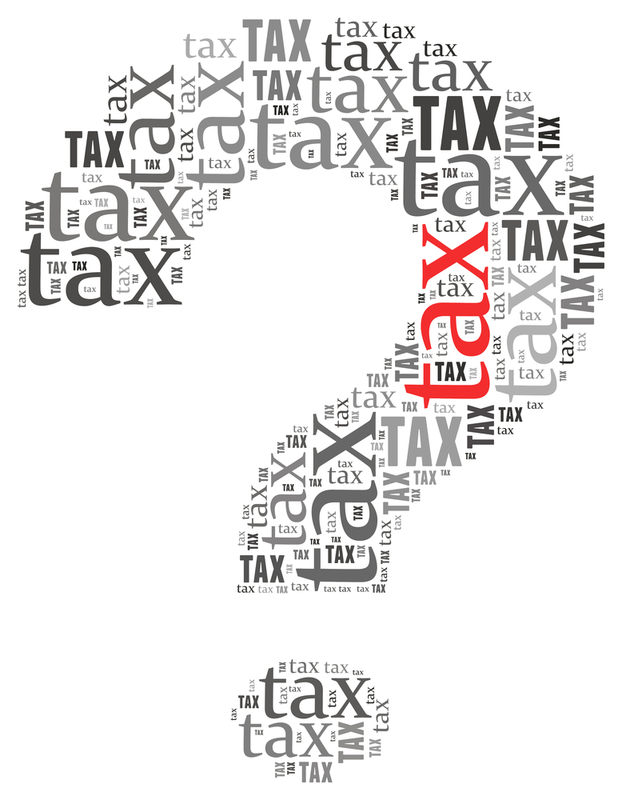 The notice usually covers a specific issue about your account or tax return. It may request payment of taxes, notify you of a change to your account or ask for additional information. 2) Don’t panic. Follow the instructions in the letter. Each notice has specific instructions about what you need to do. 3) You may get a notice that states the IRS has made a change or correction to your tax return. If you do, review the information and compare it with your original return. 4) If you agree with the correction, you usually don’t need to reply unless a payment is due. 5) If you do not agree with the notice, it’s important for you to respond. You should write a letter to explain why you disagree. Include any information and relevant documents that you want the IRS to consider. Mail your reply with the bottom tear-off portion of the notice. Send it to the address shown in the upper left-hand corner of the notice. Allow at least 30 days for a response (in the mail) from the IRS. If you are assessed a penalty, you may want to retain a Certified Public Accountant to represent you before the IRS or to try to assist in removing or negating the assessed penalty. 6) You shouldn’t have to call or visit an IRS office for most notices. If you do have questions, call the phone number in the upper right-hand corner of the notice. Have a copy of your tax return and the notice with you when you call. This will help the IRS locate your account and answer your questions. 7) Keep copies of any correspondence with your tax records. 8) The IRS sends letters and notices by mail. The IRS does not contact people by email or social media to ask for personal or financial information.